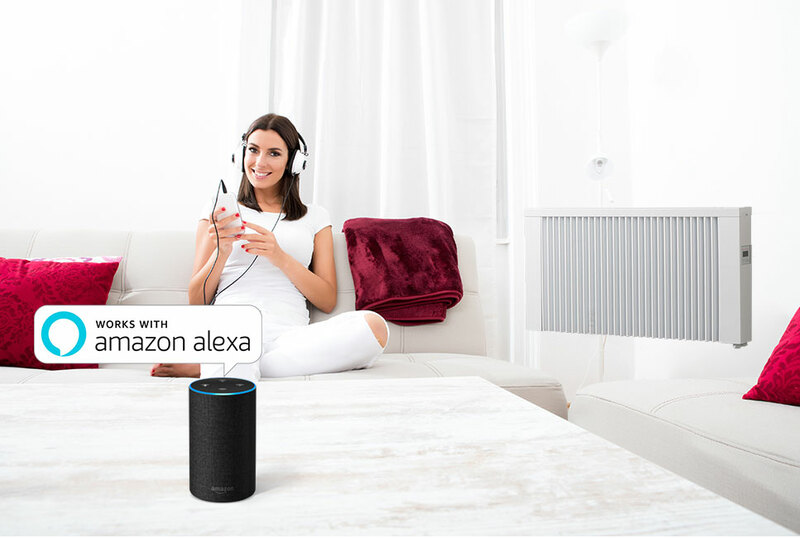 To use your Amazon Alexa Voice Service to instantly control the temperature of your rooms by raising or lowering the setting on you DSR heaters – all you have to do is ask. 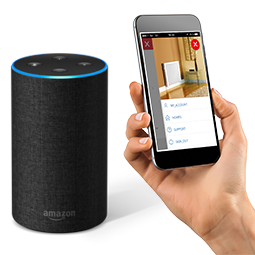 Alexa is smart, so the more you use it the more it understands your personal preferences such as auto/man modes specific room names and measured room temperatures. Control all heaters with one app! Have been designed using the latest technology to create an elegant solution for all hard to heat situations; They can be installed in almost any location due to the flexibility of the product. 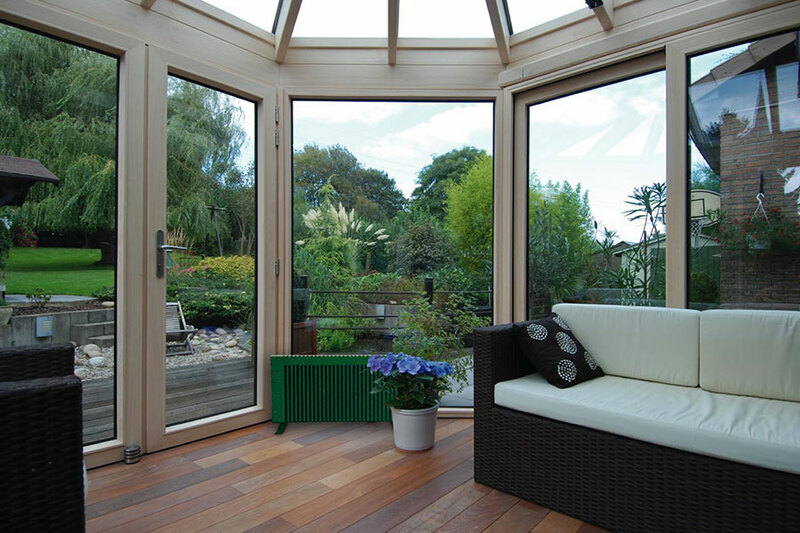 The range has been developed to provide an adaptable solution for electric heating in Domestic properties, Conservatories, Holiday homes, Offices and any other temporary heating situation. 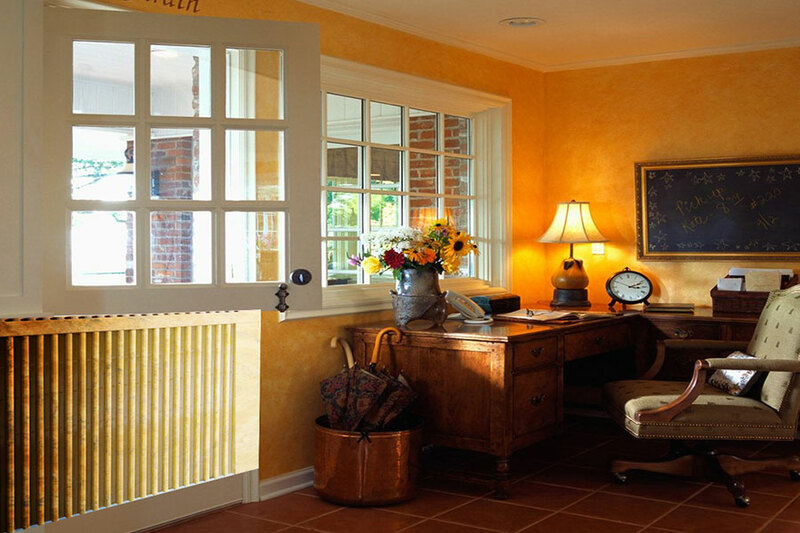 Our unique patented ‘Magmatic’ heating tablets provide the source for the radiator. Whilst the radiator is classed as a 100% efficient Direct Acting appliance, the heating tablets provide partial storage to prolong your heating comfort and to reduce running costs. 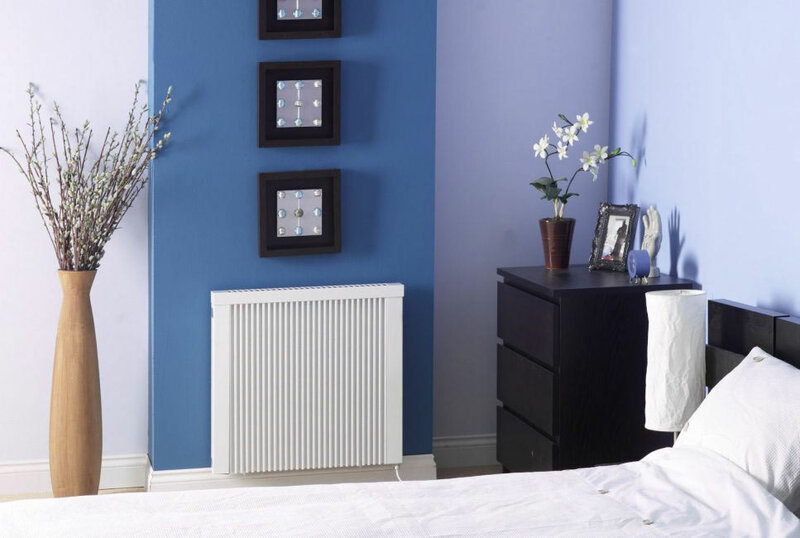 The radiator has a robust body which incorporates a spot welded high fin surface area to ensure that there are no contraction noises during the heating cycle. The high fin design boasts 6 times the normal radiator surface area to provide a balance of Convection and Radiant heat for your added comfort. 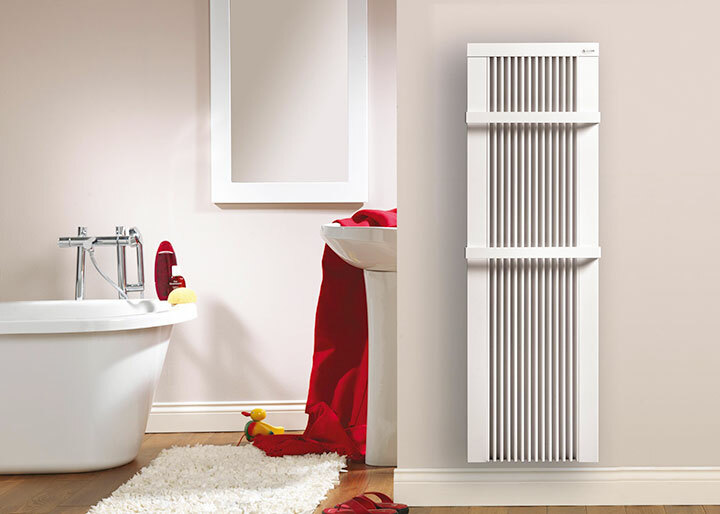 The radiators can be simply plugged in to a standard socket or hard wired to an existing spur connection. The range has the flexibility of being wall mounted or free standing on castors or feet. LHZ’s unique DSM Electric Combination Radiators have In-Built Wi-Fi capability that can be activated using the optional DSM Gateway. 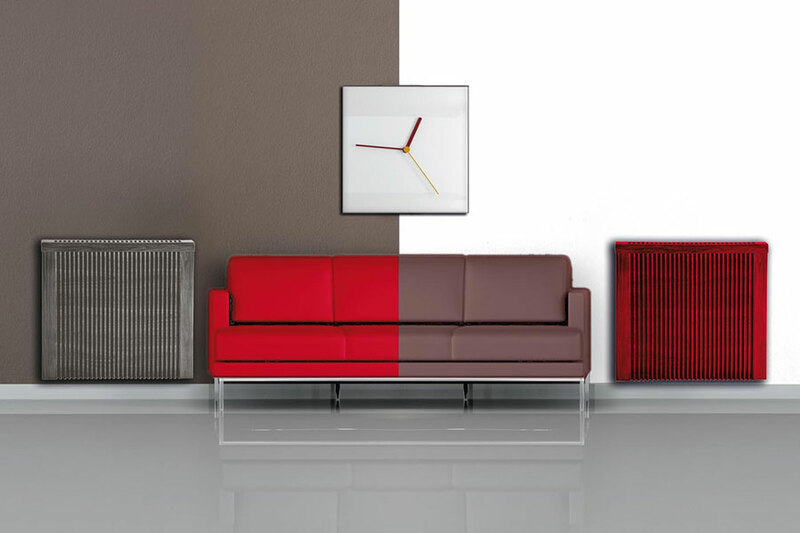 They are the first German Electric Radiators of their type that can be controlled via a bespoke APP Control System. 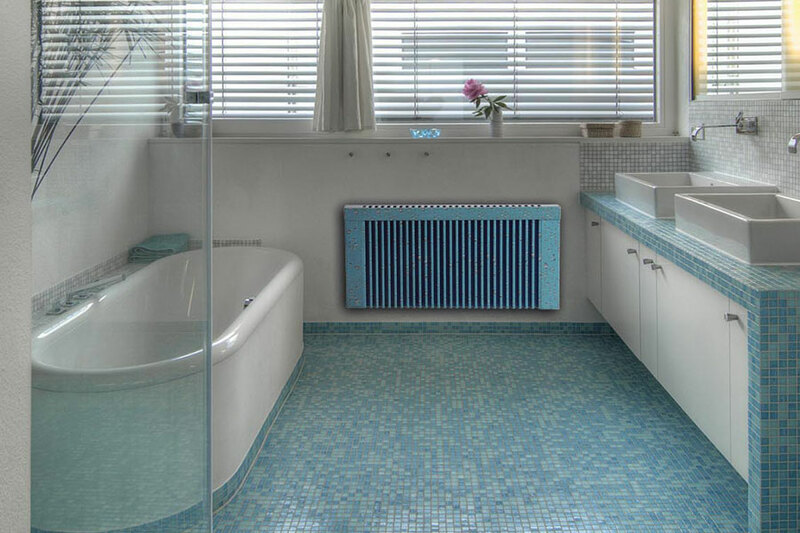 This easy to install system is suitable as a complete central heating system or stand-alone Radiators. They can be individually controlled using the Digital Controller located on the side of the Radiator or alternatively using the bespoke APP. 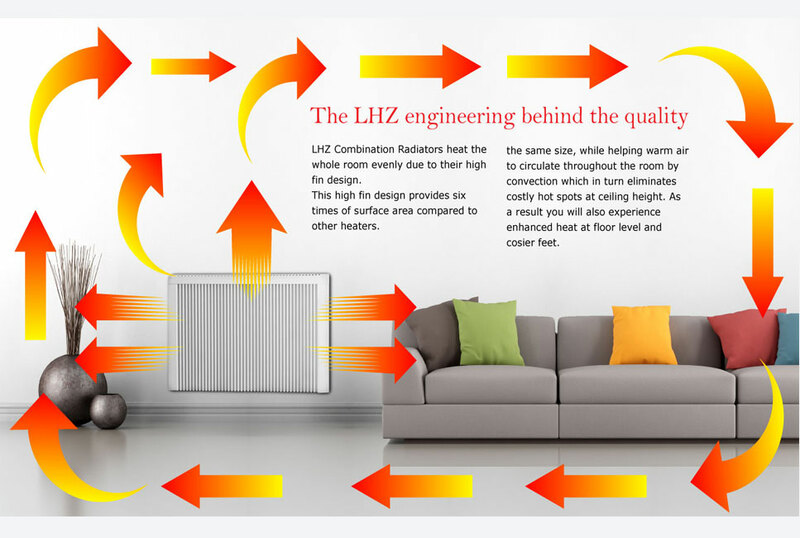 Lucht LHZ Efficient Part Storage Electric Radiators have been designed using the latest technology to create an elegant solution for all difficult to heat situations. 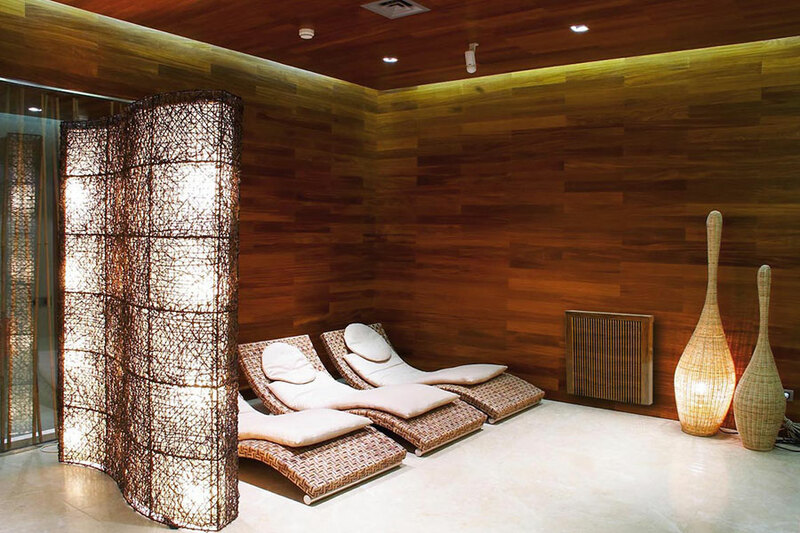 They can be installed in almost any location due to the flexibility of the product. 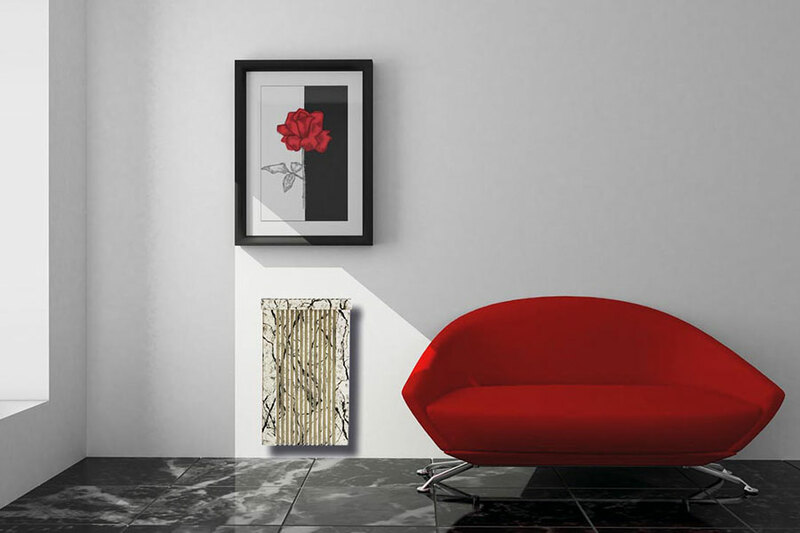 These electric radiators have been developed to provide an adaptable solution for electric heating for Domestic properties, Commercial properties, Offices, Schools, Holiday homes, Conservatories etc. The “Open Windows” function detects a suddenly open window. Your heater for the LHZ requires the DSM thermostat.